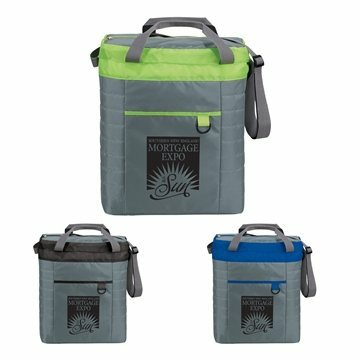 these products are proving to be a great giveaway for our business. They are a little smaller and thinner than I expected, but they work well for our purposes. Inexpensive price & top quality, my clients all liked the product. Our conference attendees were all very excited to receive this! We received numerous compliments about this product. I truly loved this item because it may be personalized. Everybody loves it! The color is superb.